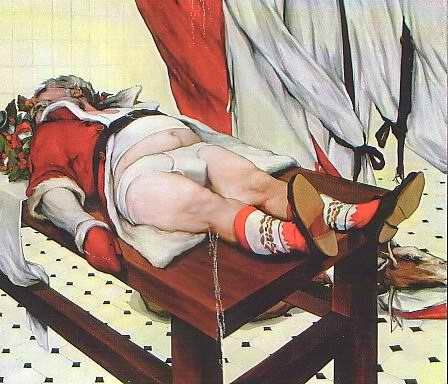 Biljana Djurdjevic, “The Last Days of Santa Claus” (and also of the raindeer, by the way), 2001. From the storyboard of the next Mel Gibson movie. The protagonists will speak the original language of the North Pole Elves.